[slide-left]Based on the shared goals of compassionate pet care, and animal welfare best practices, St. Hubert’s Animal Welfare Center and Noah’s Ark decided to strengthen opportunities and future community sustainability by having Noah’s Ark become part of the St. Hubert’s Animal Welfare Center campus network of animal shelters. [fade]Donate To The Noah's Ark Launch Fund. Please consider a donation to the Noah's Ark Launch Fund. 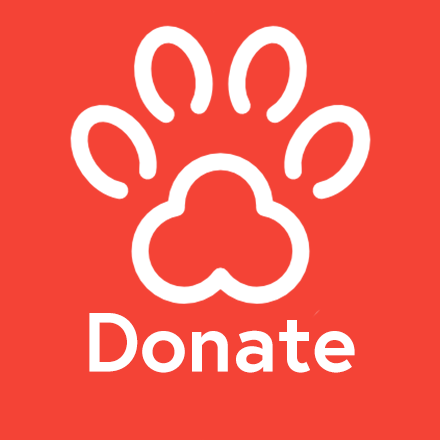 Your donation will be used to help the many homeless animals that will be entering Noah's Ark and being adopted out to the amazing families that St. Hubert's interacts with every single day.